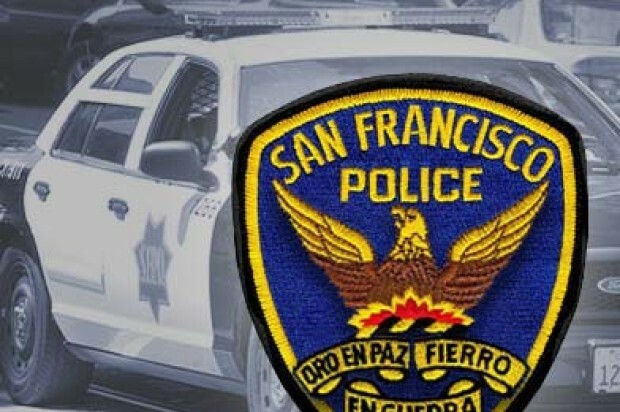 A man was shot in the arm in San Francisco’s Fillmore District this afternoon, a police spokesman said. 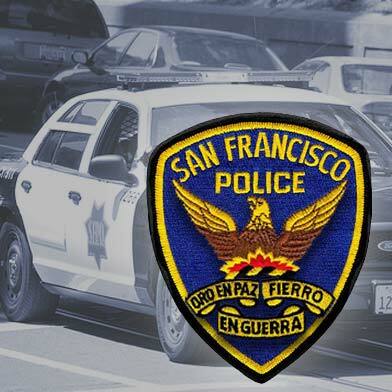 The shooting was reported at about 3:10 p.m. in the 1100 block of Fillmore Street, which is near Golden Gate, and injured a 50-year-old man, police Sgt. Eric O’Neal said. The man was taken to San Francisco General Hospital and is expected to survive, O’Neal said. No arrests have been made and no suspect information was immediately available in connection with the shooting, he said.